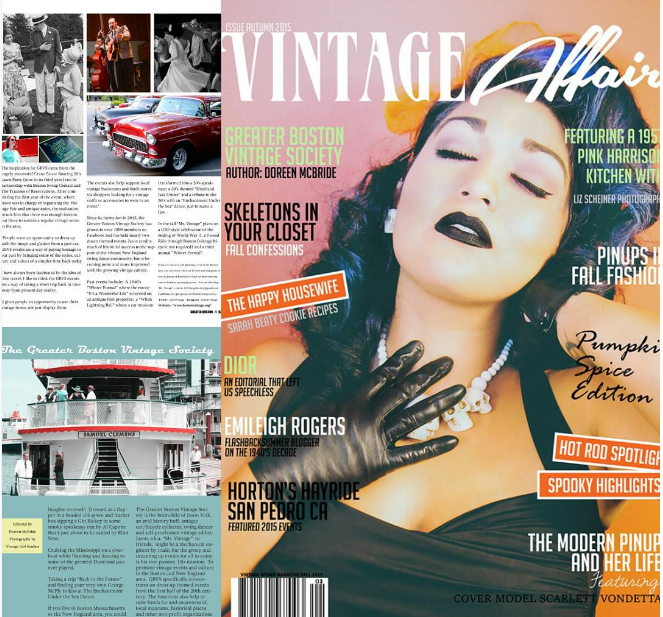 GBVS Featured in Vintage Affair Magazine! ← GBVS Fall Tweed Ride: Autumnal Bliss! Saturday, October 24th!